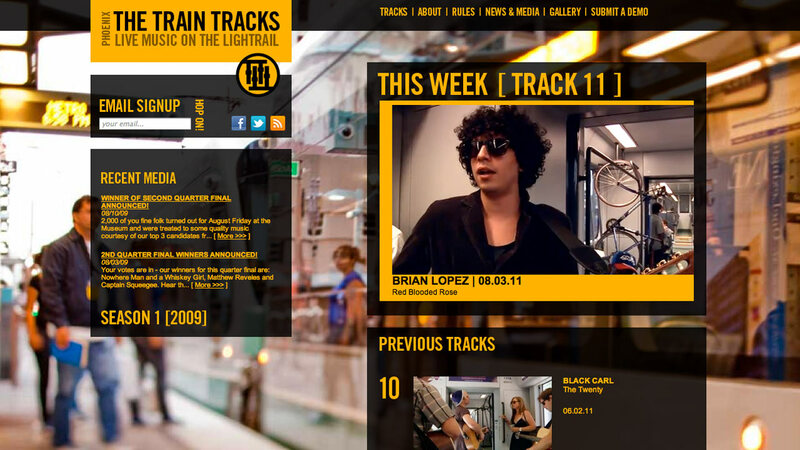 To launch Phoenix’s new Light Rail and promote local entertainment, Provis developed a website that features videos of numerous regional and national bands playing on the Light Rail. The website includes a comprehensive voting system for viewers to pick their favorite artists. With powerful backend applications, the staff is able to easily upload band videos, select winners, announce news and quickly review band demos. This video does not contain audio.